So, finally it's official, reggae is a global phenomenon "worthy of protecting and promoting". 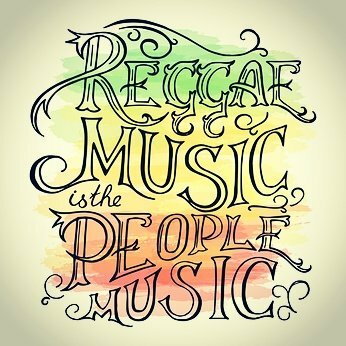 Reggae has been added to a list of international cultural treasures by UNESCO (United Nations Educational, Scientific and Cultural Organisation) The UNESCO committees meet annually to evaluate nominations and decide whether or not to inscribe them on the list, which began in 2008. Many of us will be wondering what took them so long as we have been preaching that reggae is the voice of the people for many years. "contribution to international discourse on issues of injustice, resistance, love and humanity underscores the dynamics of the element as being at once cerebral, socio-political, sensual and spiritual". I think what they mean is reggae is the voice of the people and from its creation to the current day stands for inequality and injustice. Peace, love, overstanding and Jah Rastafari! UNESCO also added: "The basic social functions of the music - as a vehicle for social commentary, a cathartic practice, and a means of praising God - have not changed, and the music continues to act as a voice for all." Jamaica can be truly proud of this formal recognition, Olivia Grange, Jamaica's Culture Minister said "Reggae is uniquely Jamaican," "It is a music that we have created that has penetrated all corners of the world." She also added "This is a historic day. We are very, very happy," "Anywhere you go and say you're from Jamaica, they answer 'Bob Marley'." For all the praises that the Jamaican government has now showered on reggae music, I hope this also translates into tangible support for the industry and the artists themselves. Many of whom could use some funding. The music grew from the inequalities that existed in the 1960s in Jamaica and became a vehicle to express these issues. Many of the foundation reggae artists are no longer with us but their legacy truly leaves on. 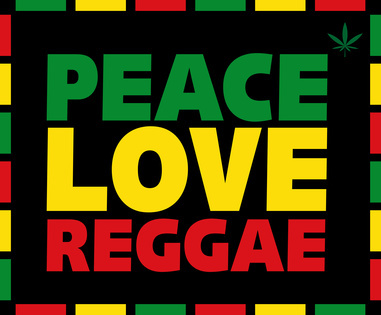 Although reggae now has sub-genres like dub, dancehall and lovers rock. Conscious roots reggae is still at the heart of reggae's DNA. This is because the world still has many issues to resolve and many people are touched by these issues one way or another. So when the lyrics and music of reggae speak to them there is a genuine connection. 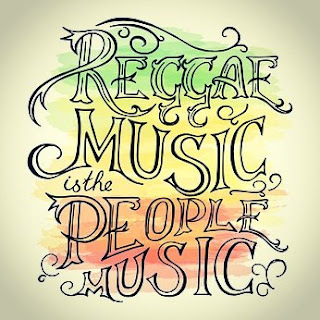 That is what has made reggae unique, it is GENUINE. When reggae songs of unity, equality and peace are created, people know that this is not a 'joke ting' reggae was born with the intention to be the voice of the unheard and bring these matters out into the open. As issues of social injustice are not likely to end any time soon, conscious reggae is still relevant now and will be in the future. 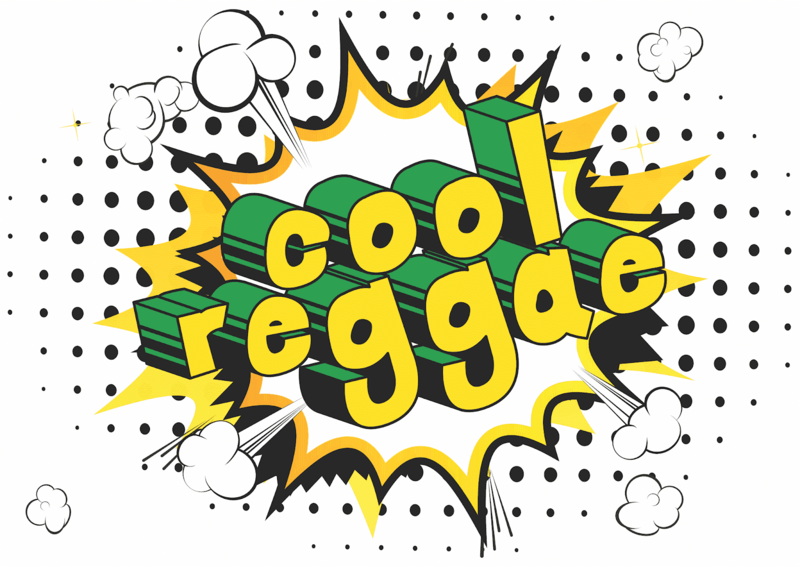 To me, after nearly 50 years, UNESCO's inclusion of reggae in its list is a statement that the ideals that conscious reggae supports are "worthy of protecting and promoting". 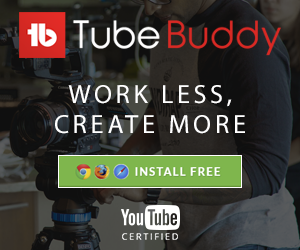 I hope this is recognized globally and nationally. BBC 1Xtra reggae presenter Dave Rodigan said "it (reggae) speaks out for the underprivileged, it speaks out against social injustice. Reggae music is the original rebels' music immortalised by Bob Marley at the Wailers." 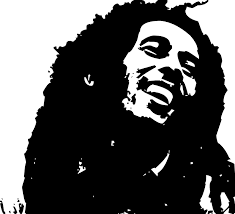 As mentioned before, many reggae artists have left their legacy on the history of reggae music, but Bob Marley took the exposure of reggae music to another level. As both Jamaica's culture minister, Olivia Grange and David Rodigan hinted, Bob Marley is synonymous with reggae the world over. In 2016 Bob Dylan won the Nobel Prize for Literature. It was awarded to Dylan for "having created new poetic expressions within the great American song tradition" If Bob Marley was alive today I think he would have also have been awarded the prize as his legacy mirrors reggae's contribution to the world. 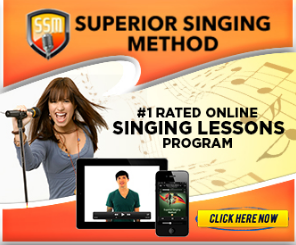 As UNESCO stated, "The basic social functions of the music - as a vehicle for social commentary, a cathartic practice, and a means of praising God - have not changed, and the music continues to act as a voice for all."